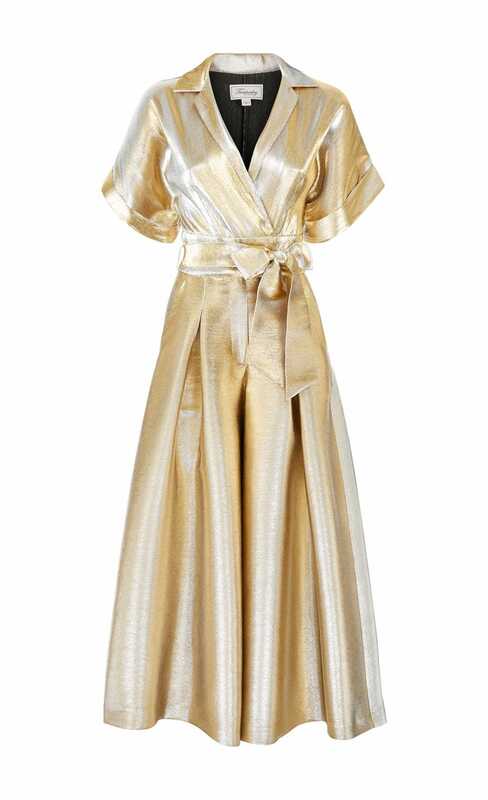 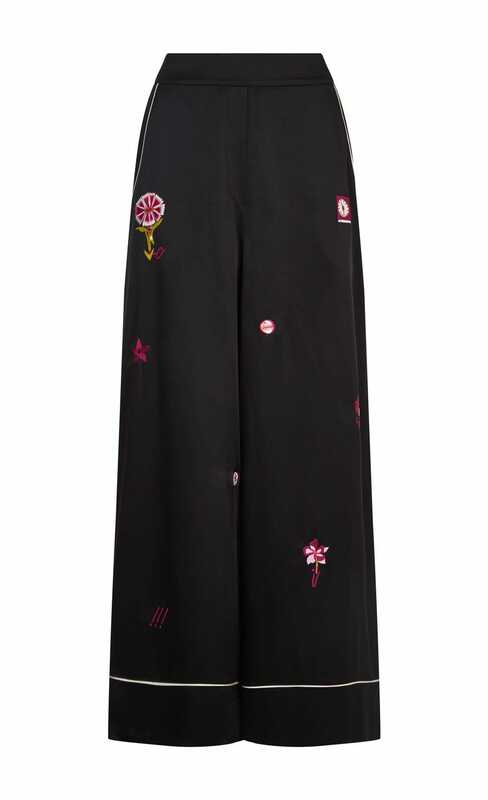 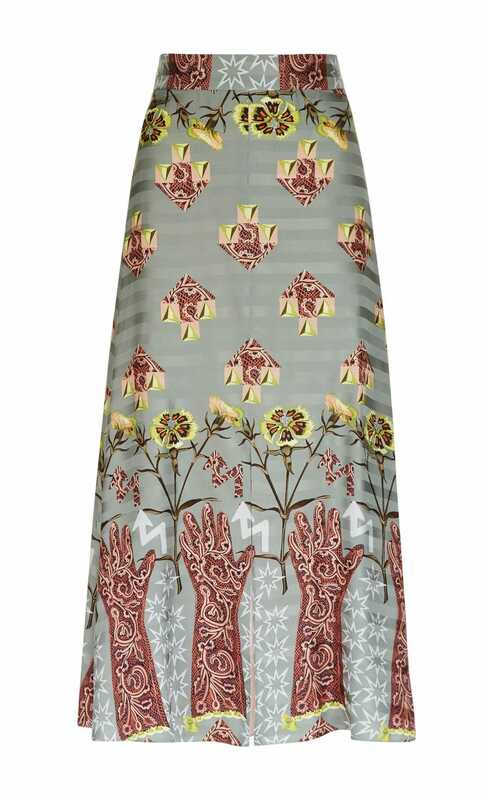 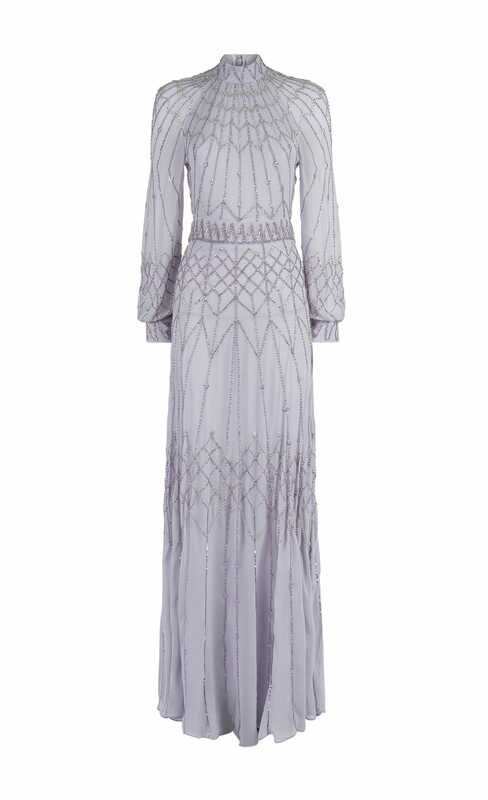 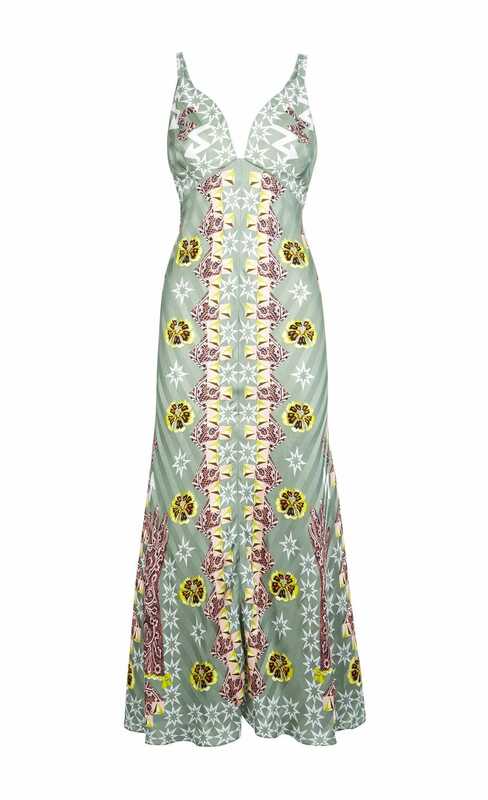 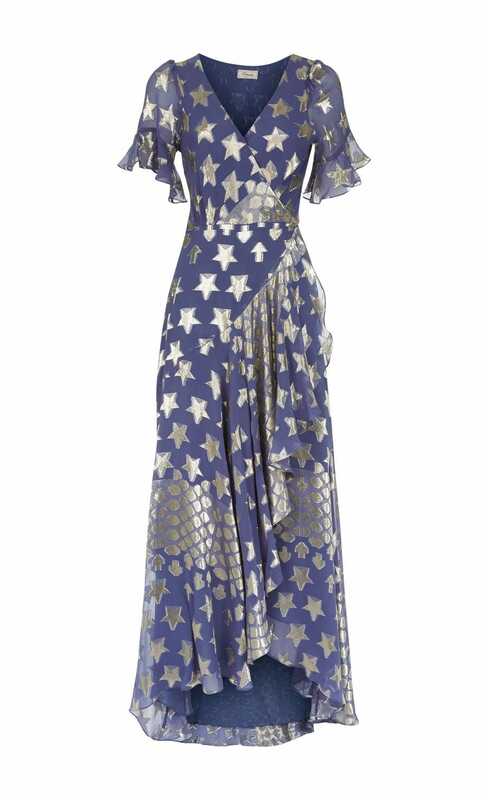 Shipping Information: Temperley London does ship to USA. 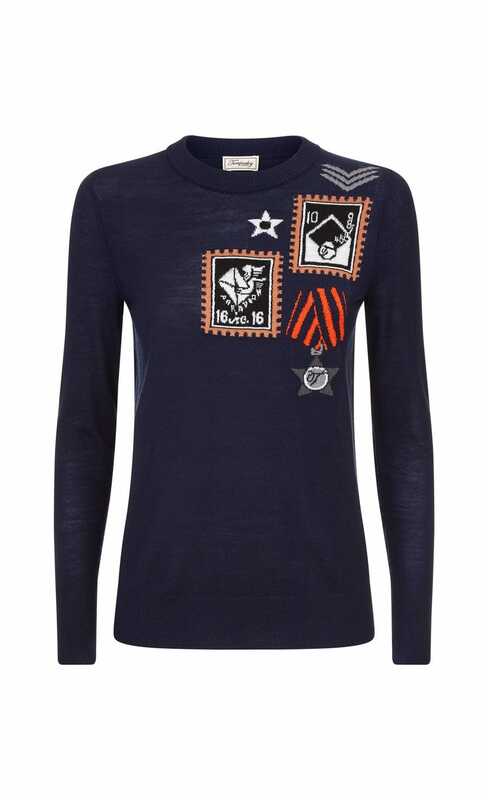 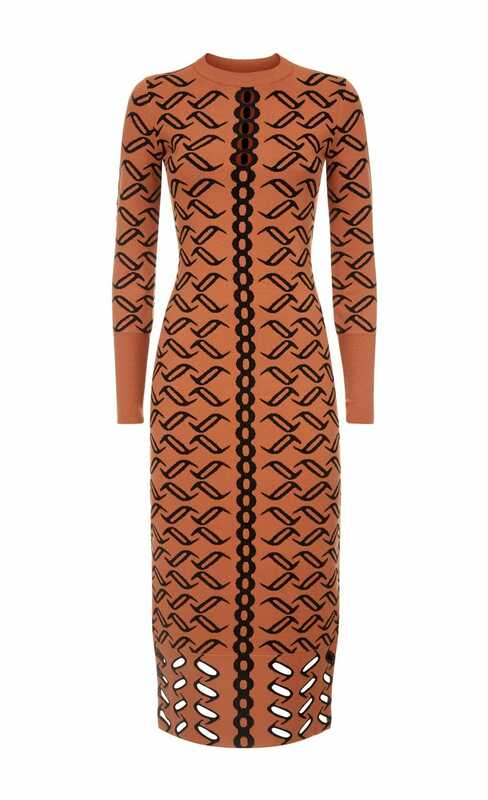 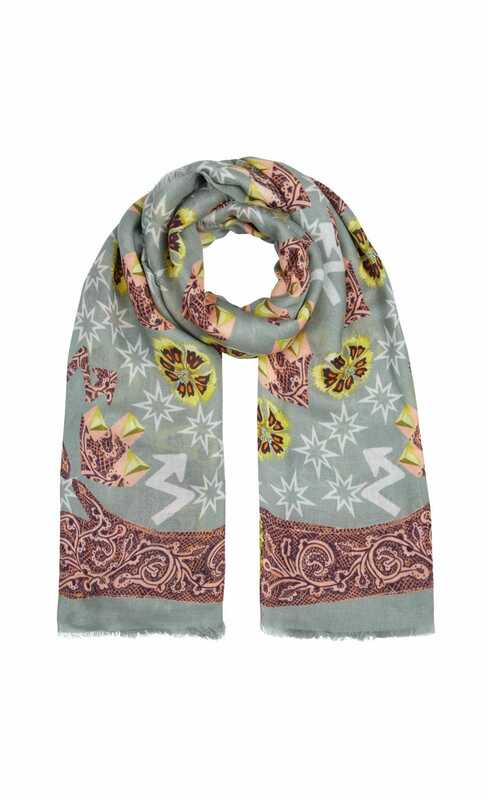 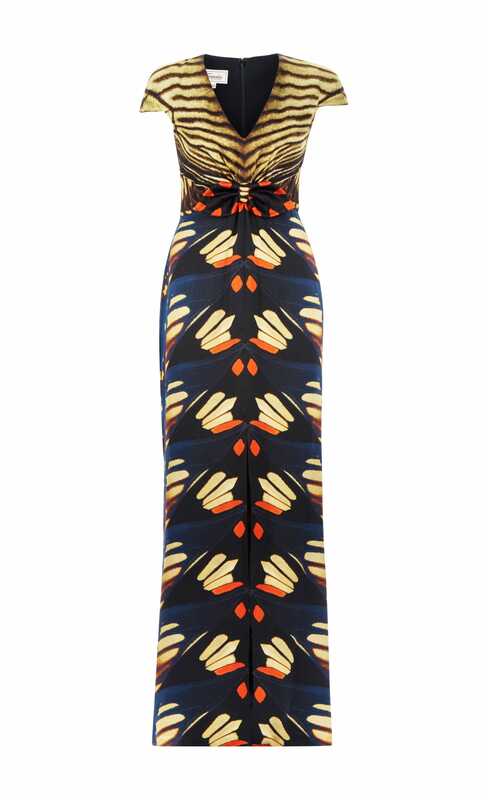 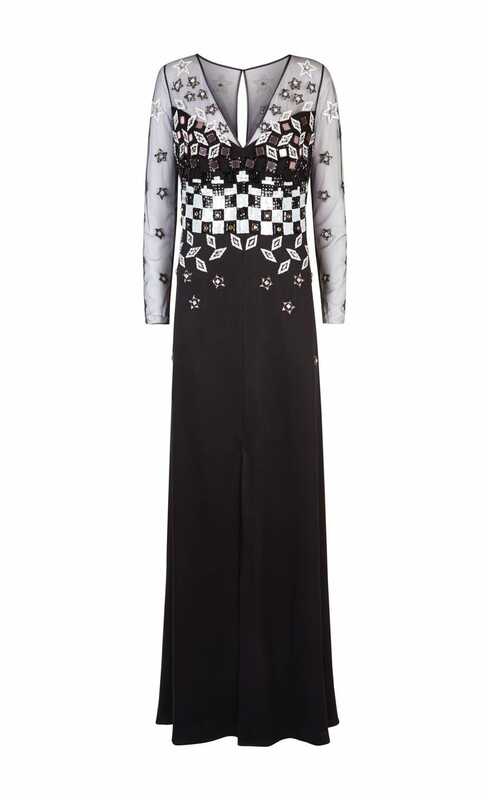 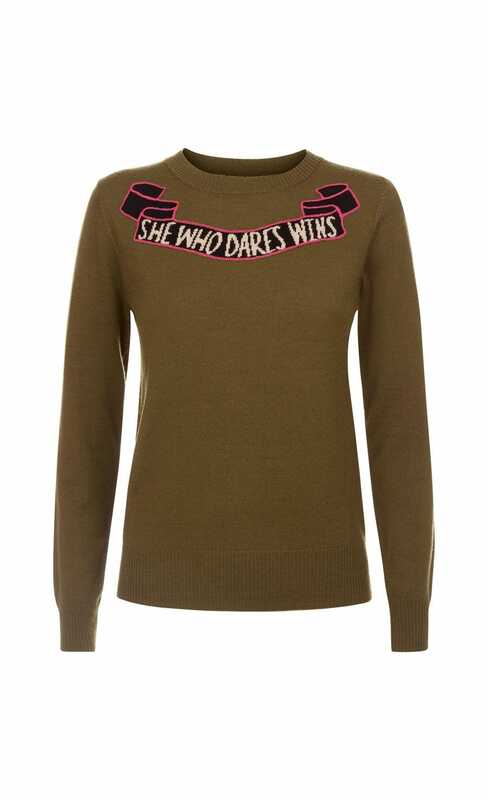 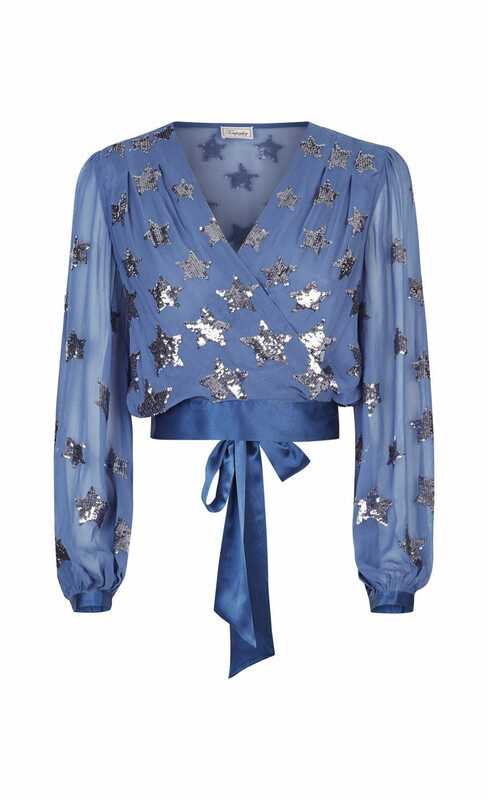 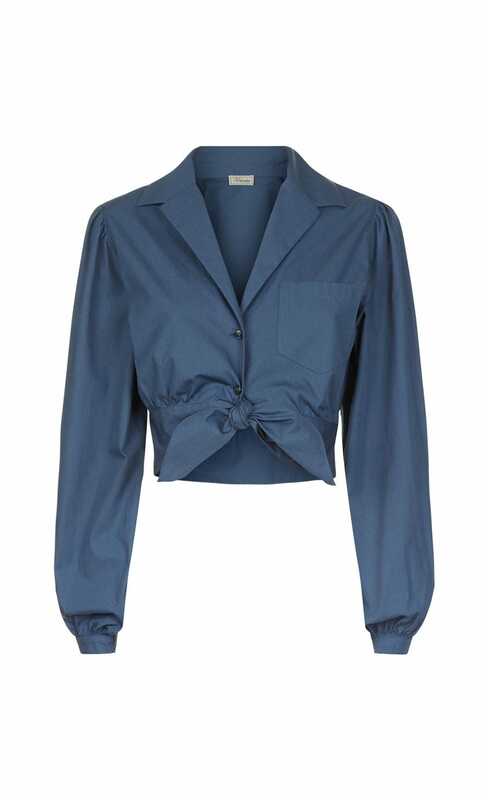 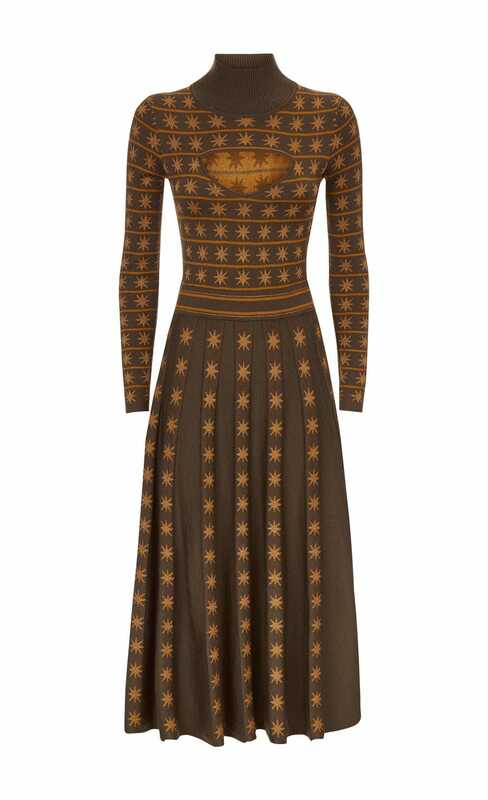 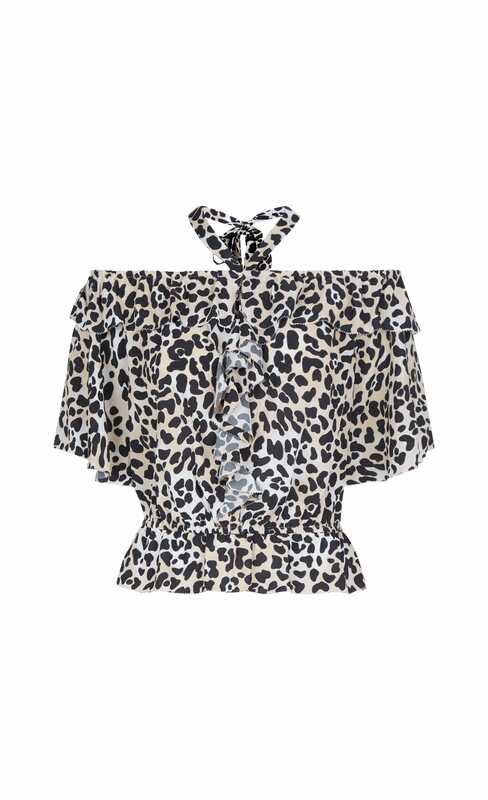 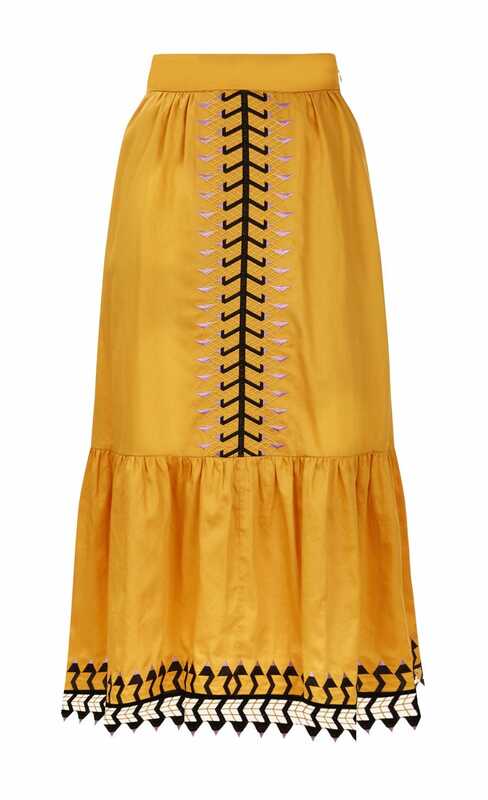 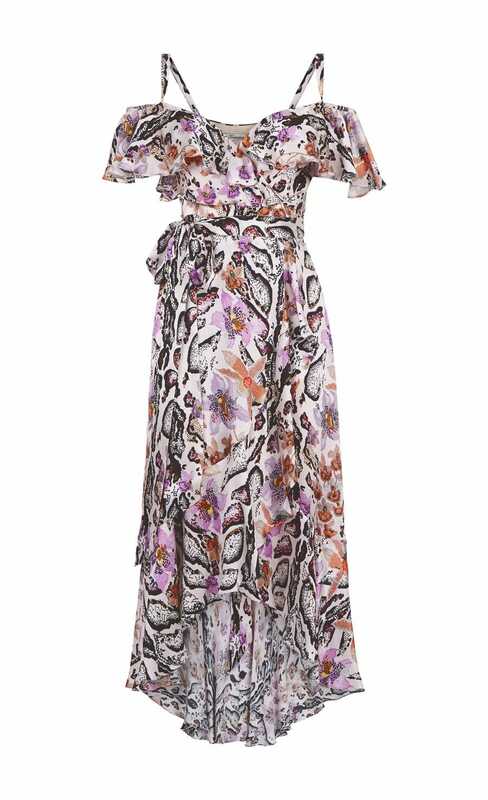 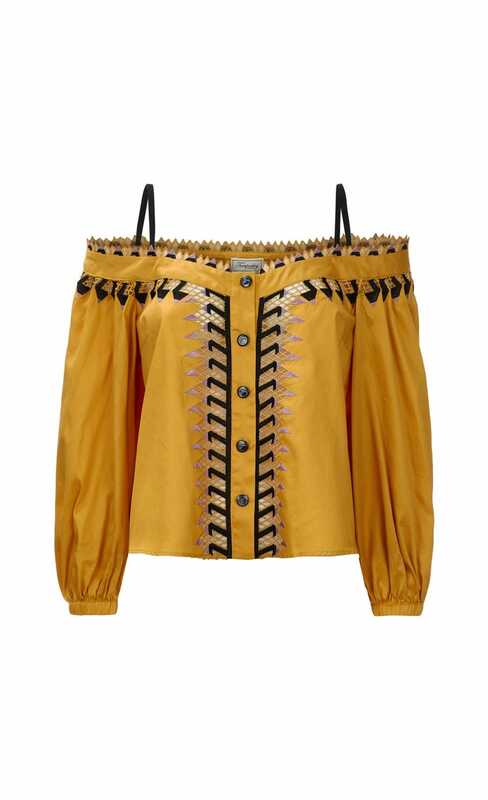 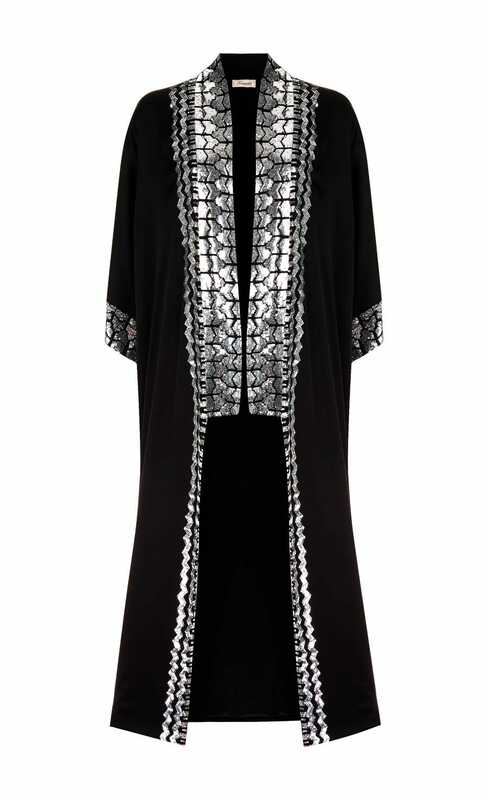 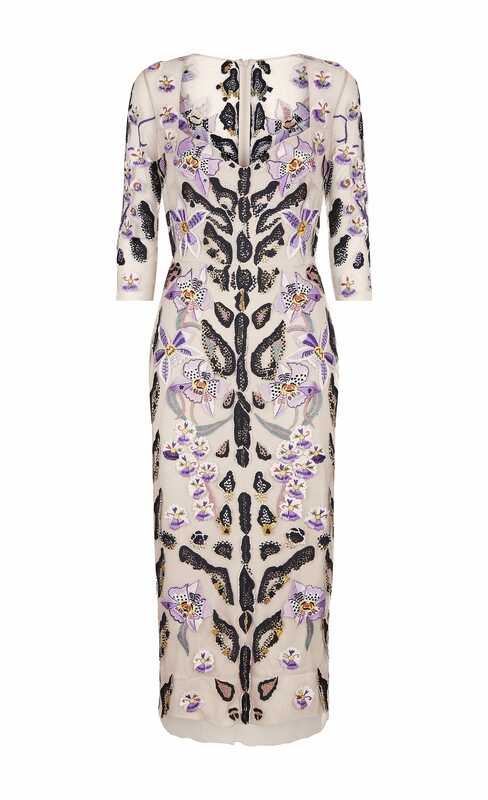 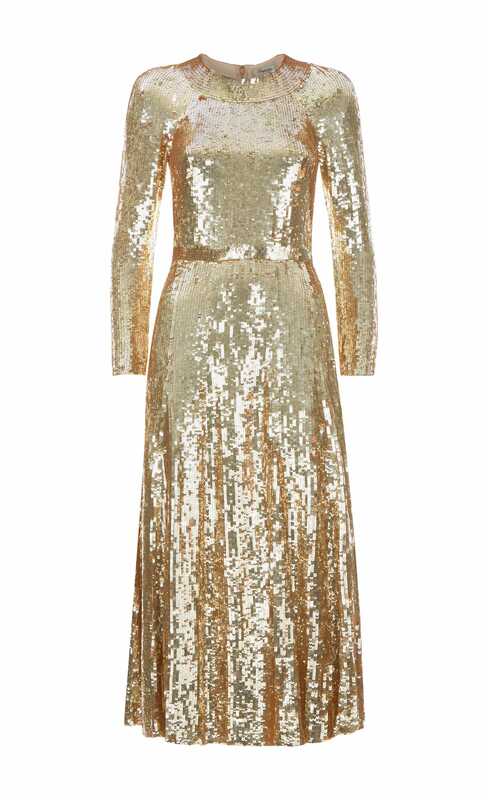 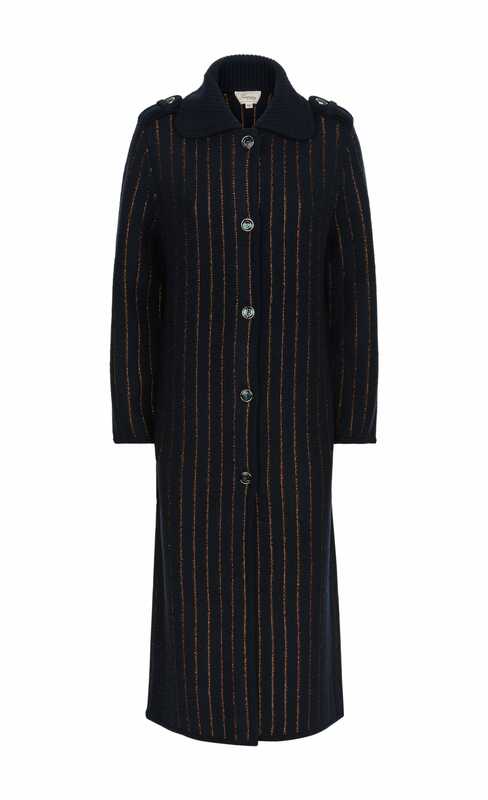 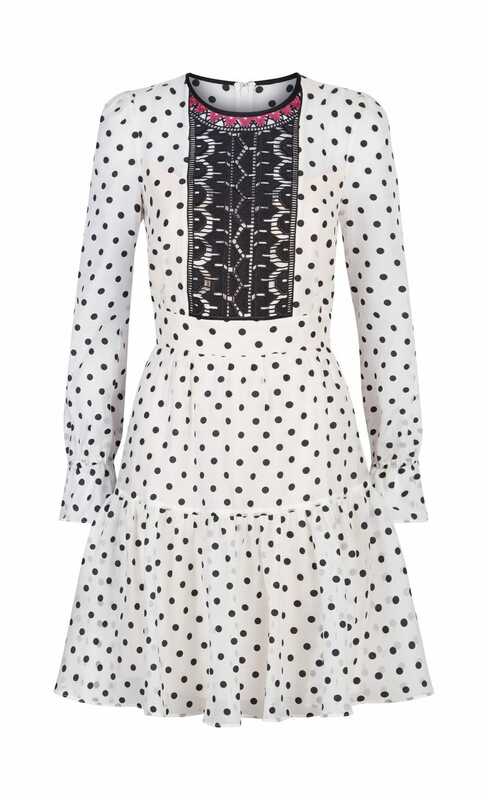 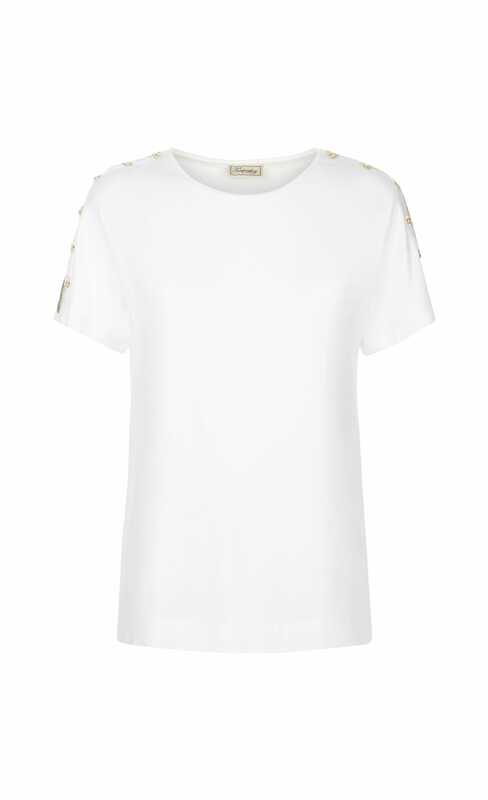 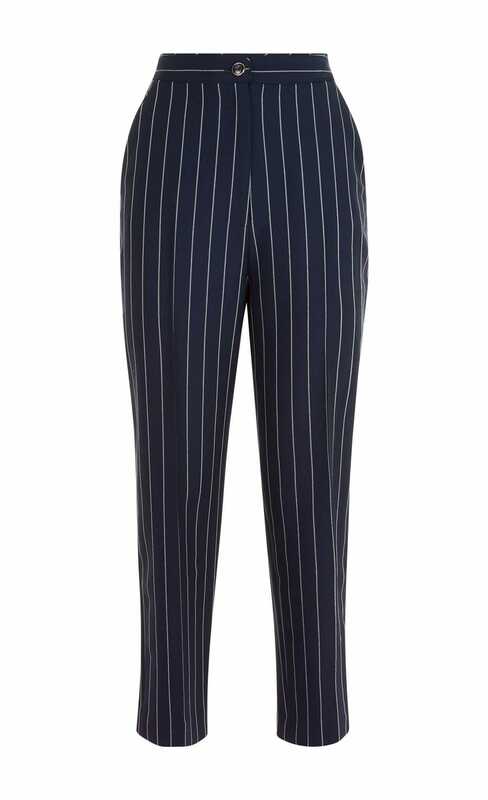 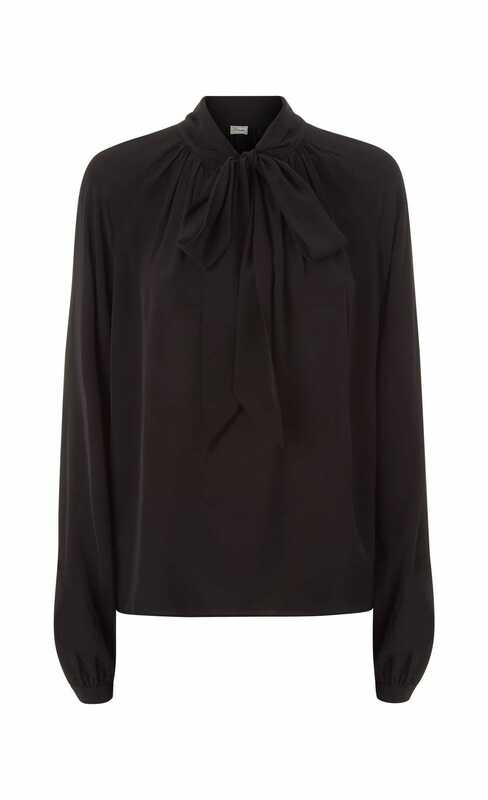 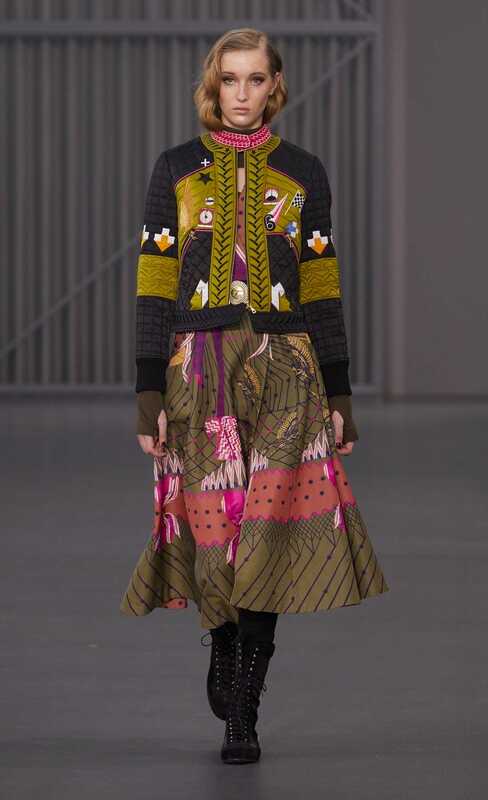 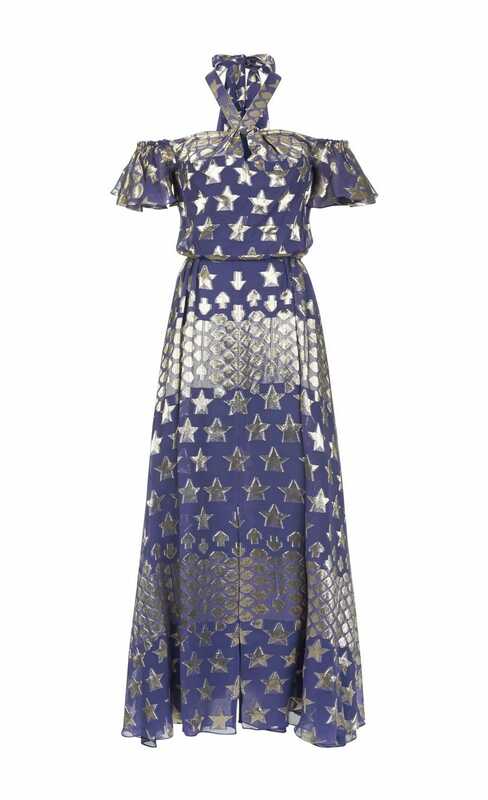 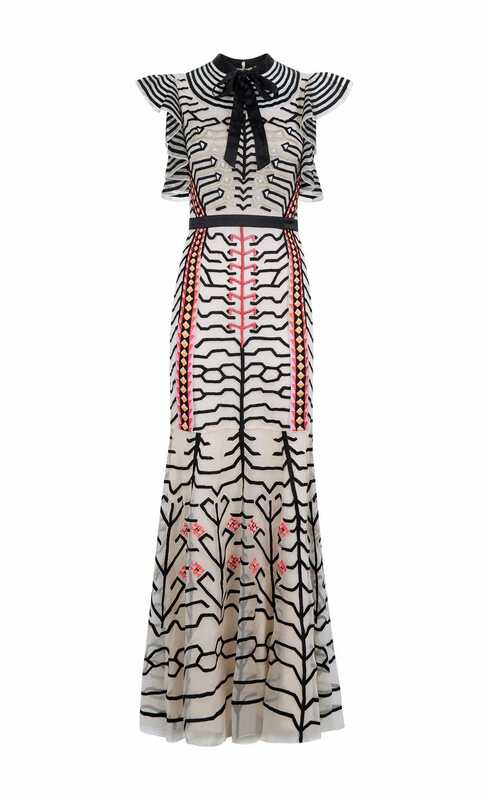 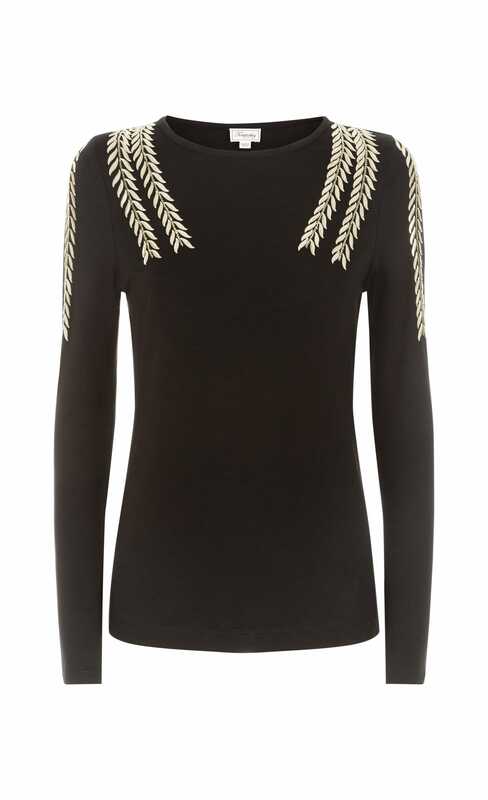 Will Temperley London ship to you? 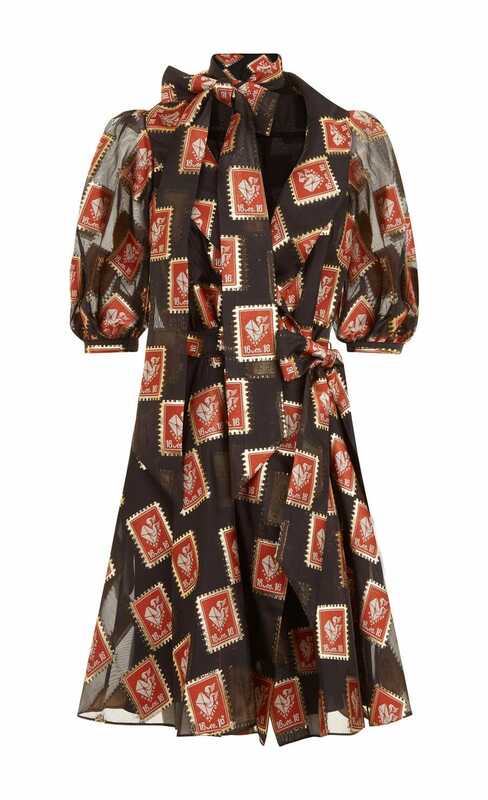 UK same day delivery in London - from £14 up, depending on location.